Previous Post Christmas the “Most Wonderful” or Stressful Time of the Year? So Where is Happiness? The challenge is to love and nurture, not spoil and enable poor habits. Thanks for liking this article. Amen!! 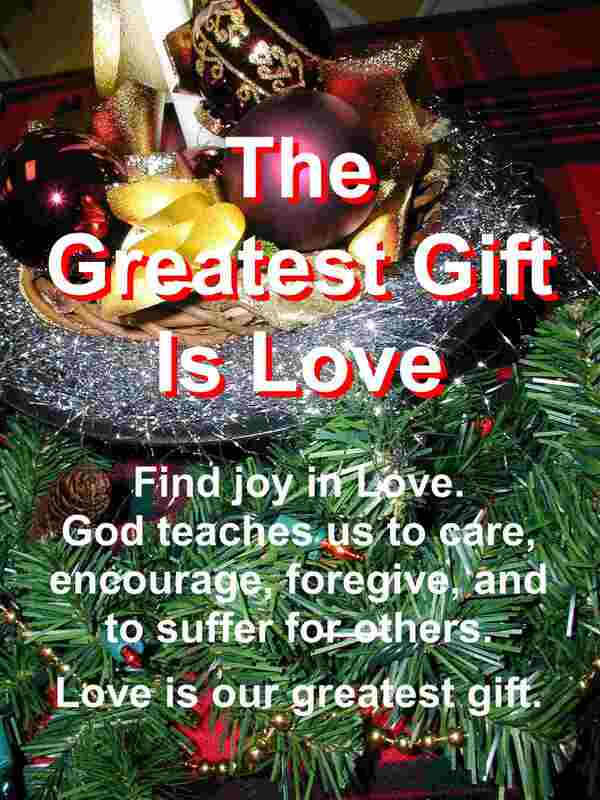 Yes, Love is our greatest gift. I love the comment about the piggy bank!! God bless you and I pray you have a blessed Christmas!! Merry Christmas SecretAngel, have a wonderful, peace filled, and safe holiday season. God bless you and your family!